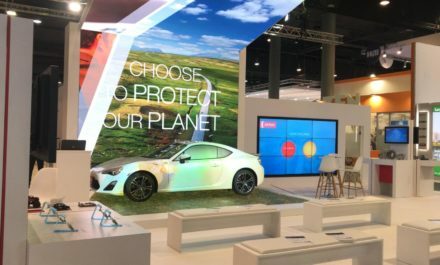 From displaying different products you have to offer or to tell the history of your brand – the iPad is the perfect event solution to connect with your audience. With a wide range of capabilities, iPad will change how you approach your work – no matter what type of business you control. 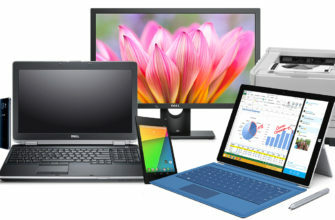 The sleek tablet computer comes in seven different models each toting ground-breaking innovations. 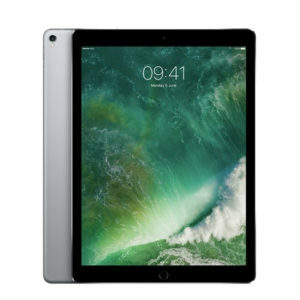 With features such as LED-backlit Multi-Touch display with IPS technology, full HD front and back cameras, advanced fingertip security, extended battery life and more – renting an iPad means you gain access to a series of bespoke applications. 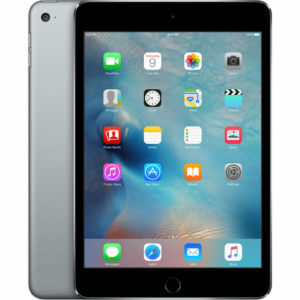 An iPad can shoot video, take photos, play music, and perform Internet functions such as web-browsing and emailing. 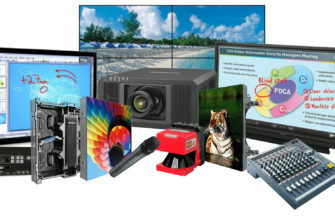 Other functions – games, reference, GPS navigation, social networking, etc. – can be enabled by downloading and installing apps. 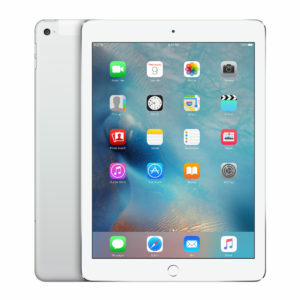 The iPad features thousands of varied and high-quality apps that are enhanced with a 64-bit A9 chip, that makes every app feel fast and fluid. 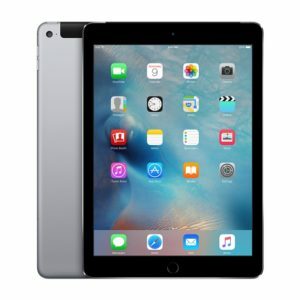 Apple claims that the battery for both generations of iPad can provide up to 10 hours of video, 140 hours of audio playback, or one month on standby – so you’ll never be left without power at an event. On top of this, the iPad also has an array of additional extras to be used alongside to heighten their experience even further – such as the Apple pen that boosts interactivity with the screen itself, or a modern stand that can be used to display any iPad. To hire an iPad from ITR for your next event, contact us today. 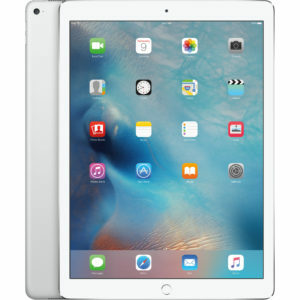 iPads are one of the most popular tablet devices that you can find on the market. They are designed incredibly well, and are also very easy to use making them perfect for a business setting. A lot of people, especially business people, use Mac computers in the workplace. 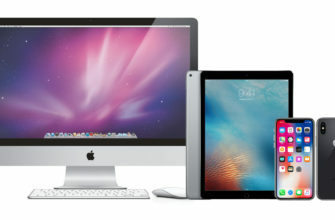 iPads use the same programmes that Mac operating systems but are easier to transport. 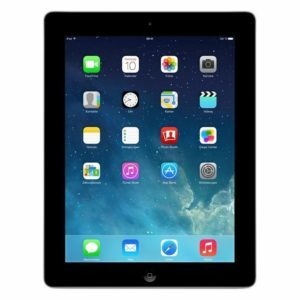 Every single iPad that we supply is updated to the latest iOS operating system. The iOS operating system introduces a brand new sleek design with every update that is not only stylish, but incredibly functional. The control centre allows you to have quick access to key features such as Airplane Mode, Wi-fi, Do Not Disturb, Rotation Lock and Bluetooth. This can be invaluable if you want to save time. What’s more, our iPads can come pre-installed with apps and features of your choice so you don’t need to set aside any time for installation. The standard Apps that can be found on an iPad include Calendar, Notes, Maps, iTunes, FaceTime and Photo Booth. There are thousands of Apps that are available from iTunes at a simple touch of a screen. When you rent an iPad from ITR, you can use your very own iTunes account to download any Apps that you already own. If you don’t already have an iTunes account, or there’s an App you want for the time you use the iPad, we can install it for before delivery for a small charge. We can install interactive voting technology so your audience can have their say during a meeting, as well as useful presentation tools and personalised games. Air Drop, allows for quick and simple file sharing. All you need is a good Wifi connection and you can easily transfer any file with a swipe of the finger. One of the greatest things about iPads is that the models are regularly updated. Apple has spent time to make the iPad a tablet suitable for everyone. The iPad Air is incredibly light whilst iPad Minis are more compact, making them very easy to transport. 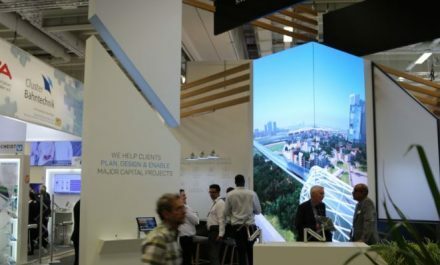 It can be difficult to stand out from the crowd at an event while still having a functional and easy to navigate stand, but iPads manage to wow passers-by while maintaining a level of functionality that makes them increasingly popular. They are lightweight and very smart to look at. It doesn’t matter what situation you end up using your iPad for, it will be easy to transport while still looking professional. iPads utilise a handy voice activation system that allows you and your booth visitors to access content just using speech. 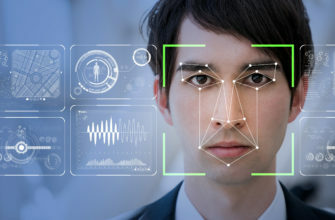 Siri can allow you to flick through content just using your voice, and also allows visitors to ask it questions that you may not otherwise be able to answer. The iPad’s iCloud connects to every Apple device you own, meaning you can transfer files and applications between your various devices during an event without the need for excess cables. 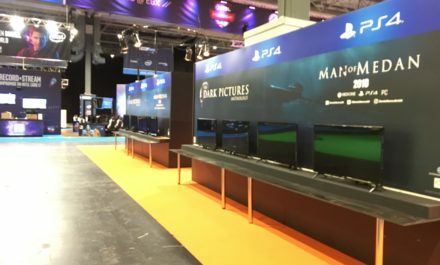 By supplying these applications, different display solutions and an easy-to-use interact, iPads are accommodating towards all kinds of people, no matter what their technical skill. 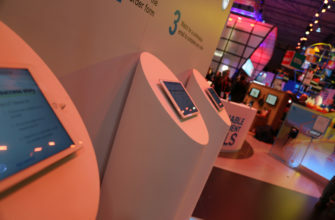 iPads are very versatile, and can help you connect to a varied audience during an event. When you hire an iPad from ITR, we can brand your device so that it is bespoke to your business. We can also provide personalised stands and displays so that you can rest-assured your iPad will always be safe and secure. An iPad is the perfect solution for your next business conference. The device is lightweight and sleek but can store a whole heap of content. When you hire from ITR, we can offer additional storage devices as well as bespoke carry cases and stands for you to use the device. 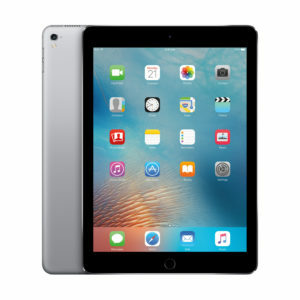 Whatsmore, when you hire from us you can guarantee that each iPad has been extensively checked and wiped so you are always receiving high quality equipment. iPads also have the highest resolution display throughout all tablet devices. Because of this, your content will always look stunning when presented to an audience. With the resolution display being so high, you can easily read information on the screen. Some people use iPads in demonstrations, as the high resolution makes it easier for people to read and therefore take in information. Battery life can be a concern for a lot of people when it comes to hiring technology. There isn’t anything worse than using a device, and then partway through the day, the screen switches off. Depending where you are, you may not be near to any charging devices, and you might not have the time to wait around for it to fully charge. Thankfully, iPads are well known for having a great battery life, making them useful for exhibitions and conferences. If your company is looking to hire iPads, then ITR is the right choice for you.